Umutoni, Mbue, Shire, Gyasi, Okorafor make OkayAfrica's 100 Women list. 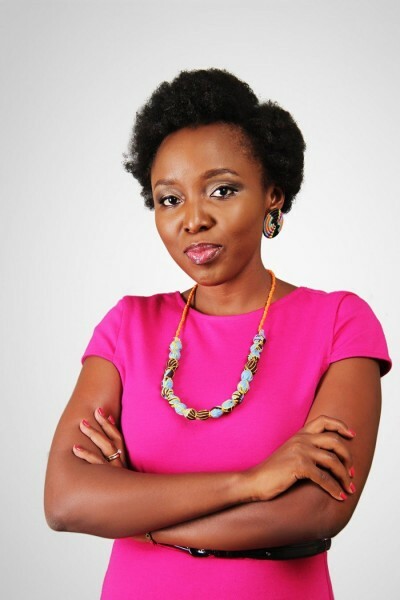 Umutoni, Mbue, Shire, Gyasi, Okorafor make OkayAfrica’s 100 Women list. 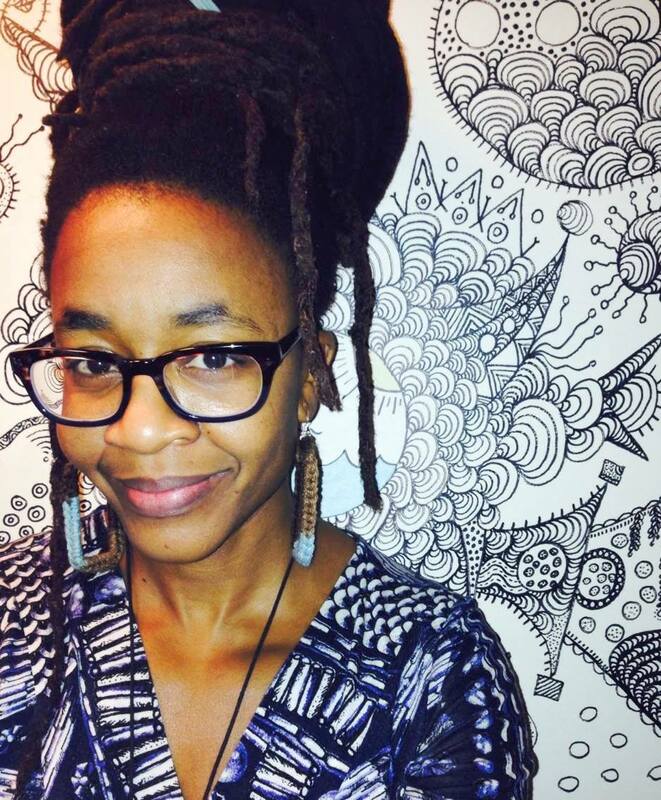 Nnedi Okorafor, Louise Umutoni, Imbolo Mbue, Warsan Shire, Yaa Gyasi, Chimamanda Ngozi Adichie and Okwiri Oduor made OkayAfrica’s 100 Women list. OkayAfrica is a popular website for Africans on the continent and in the diaspora dedicated to African culture, music and politics. The influential website compiled what it calls “OkayAfrica’s 100 Women;” an influential group of women who are beacons in their respective industries—each the total personification of #blackgirlmagic. Representation by country and social impact were key factors in decision-making on the #okay100women. 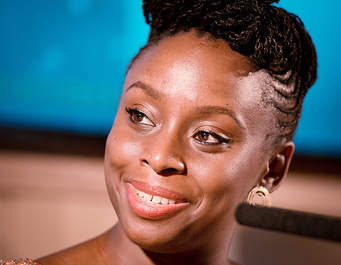 Award winning writer and legend in African science fiction literature. 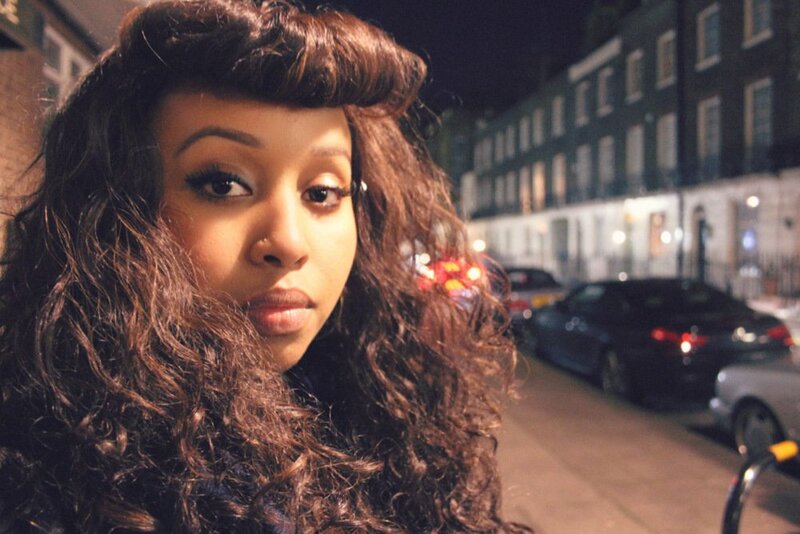 The Kenyan-born Somali poet, editor and writer moved to England whose powerful writing about the immigrant experience and about love resonates with many. 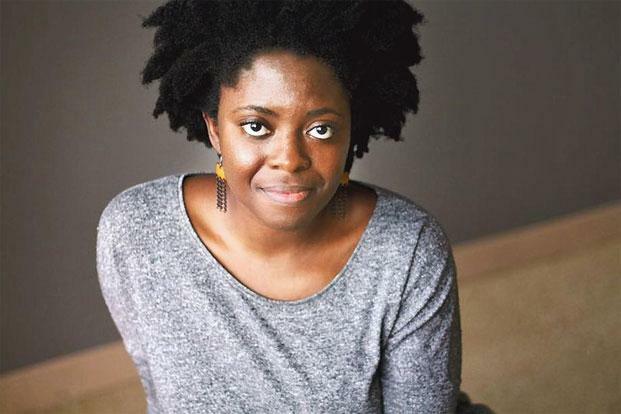 Award-winning writer from Ghana of epic novel, Homegoing. 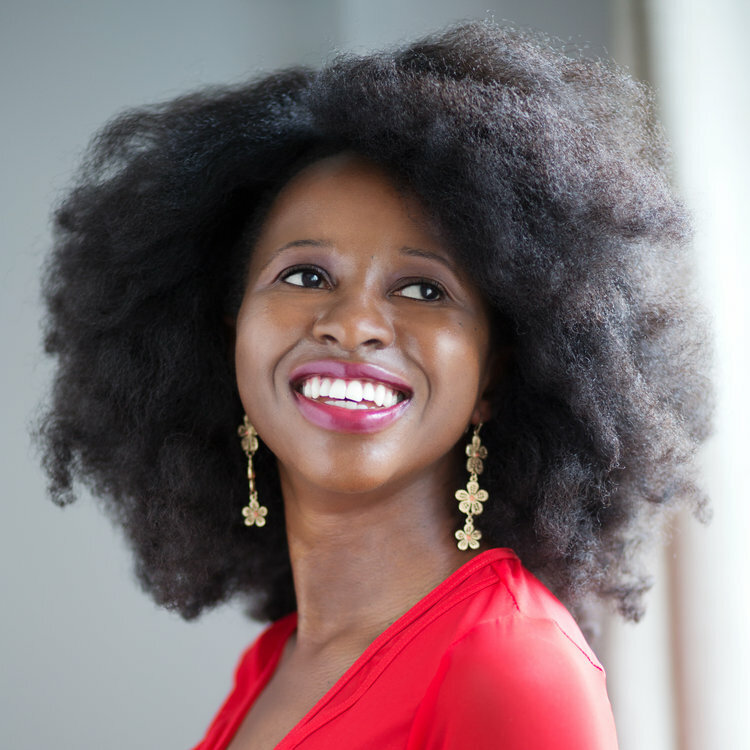 Louise Umutoni is a Rwandan publisher, communications expert and writer. Founder of Huza Press, a Rwandan-based publishing press devoted to supporting African literary craftsmanship. Also founder of The Huza Prize for Fiction launched in 2016 and aims to acknowledge Rwanda’s rising stars. 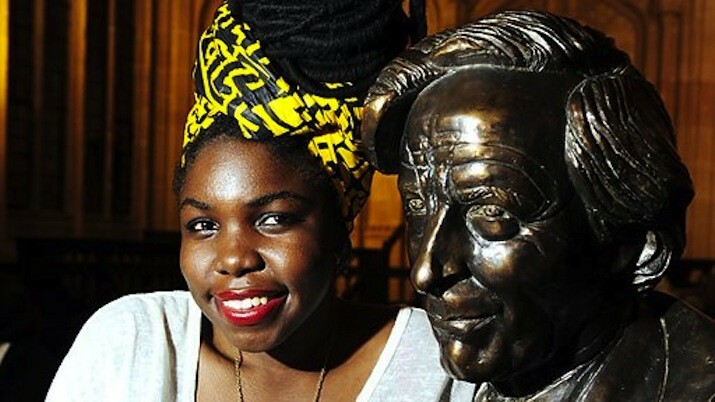 Caine Prize winner in 2014 for My Father’s Head. So that’s those in publishing.